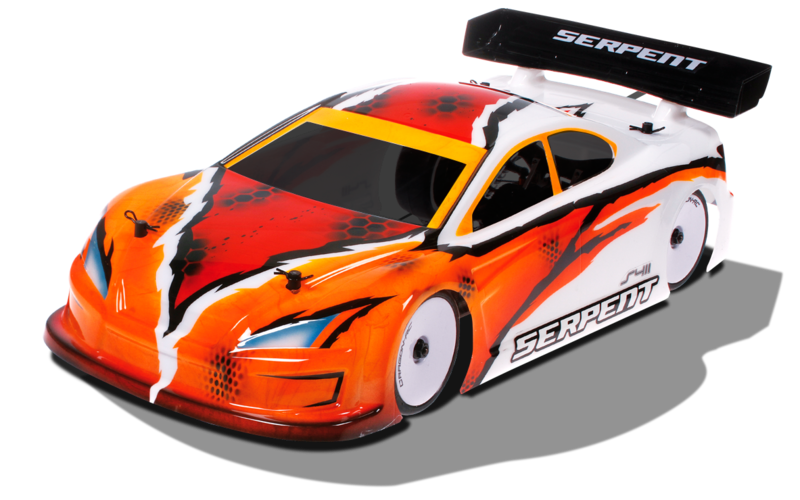 Serpent is offering this ERYX 411 4.1 version car as alternative to the Project 4X car, for drivers that are looking for a more “regular” looking car and with a lower price tag. 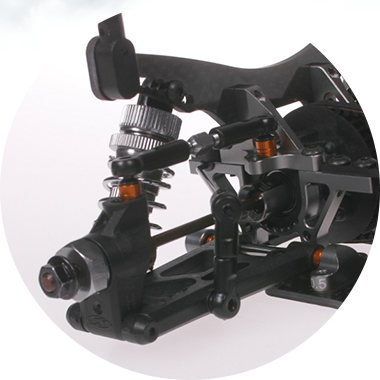 The ERYX 4.1 is still a high end racing car with lots of tuning options and is suitable for all levels of racing. 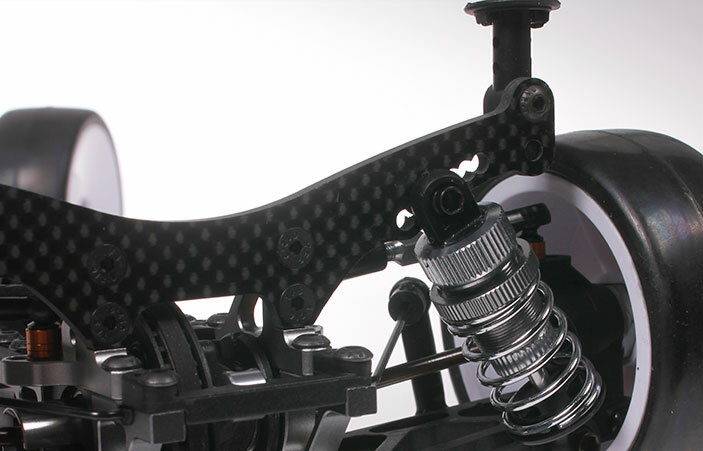 The unique and innovative carbon fibre servo holder has zero influence on tweak, as it’s floating above the chassis and mounted directly to the steering-assembly in the centre of the car. This also keeps the weight lower than any other design. 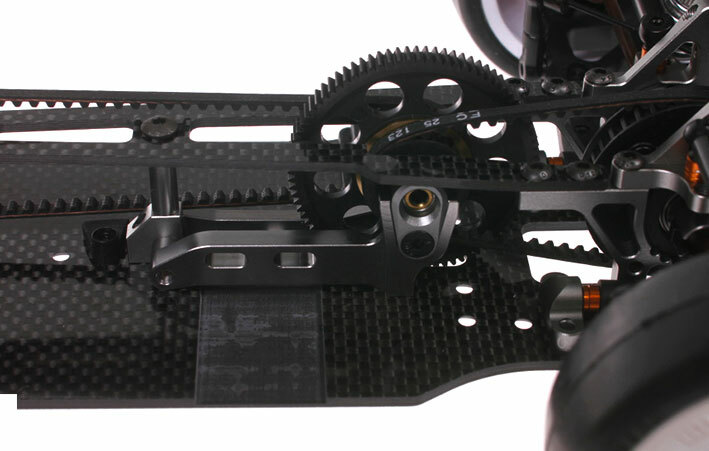 The very narrow chassis plate has been machined from 2.0mm carbon. All holes in the base of the chassis have been countersunk. 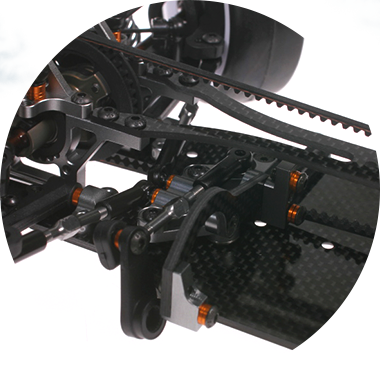 The chassis further features extra holes to mount weights and additional stiffeners. 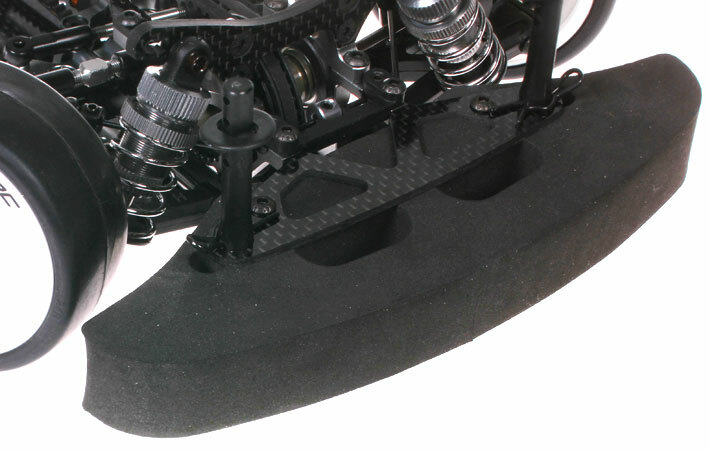 All holes are as close to the centreline of the chassis, to create even flex. Flex type 2mm top deck to allow for optimal flex. Using all or less screws to fasten it may influence flex even more. 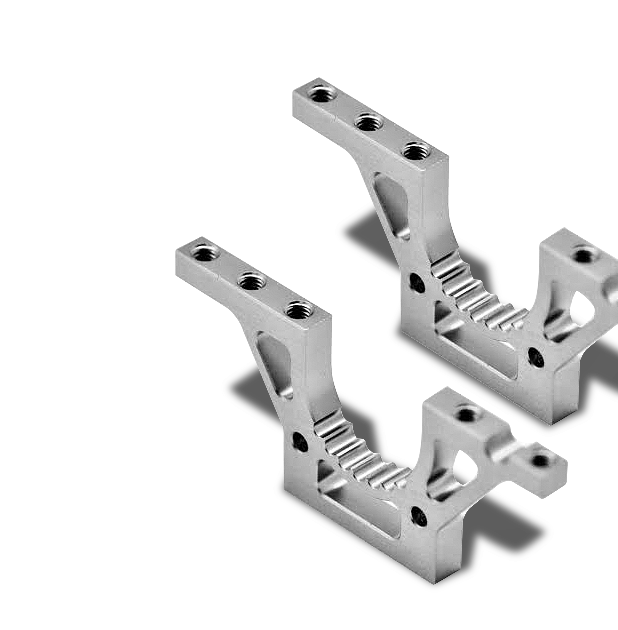 The ERYX is supplied with coded anti-roll bars front and rear with a composite centring bracket. 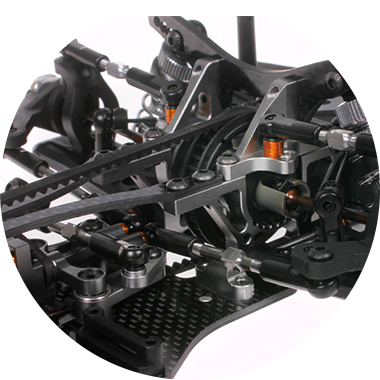 The anti-roll bars are available in a number of thicknesses and are connected to the wishbones using short adjustable track rods, connected with a pivot ball to the lower front wishbone, and with a ball directly to the rear lower wishbone. The anti-roll bars run in small tapered nylon inserts, and the anti-roll bar is centred through one captured centre bushing. 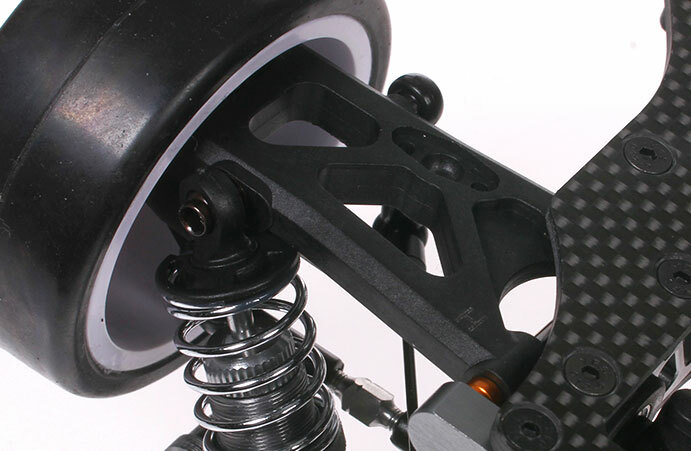 The new Serpent big bore on road shock absorbers lower the centre of gravity even further. 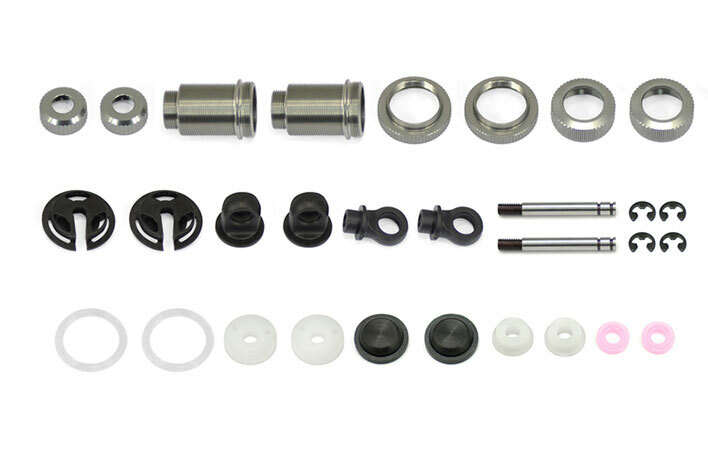 They come with threaded coated shock-bodies, pre-load shock nuts with O-ring, harder membranes , super smooth and strong shock-rods with clip to hold the piston, perfectly machined pistons ( 1,2,3 and 4 holes in kit) in a new yellow material , top-level x-ring /bushing package, light spring-cups, strong ball joints, pre-oiled x-rings. High quality race-springs included with colour coding, grinded flat for even load. 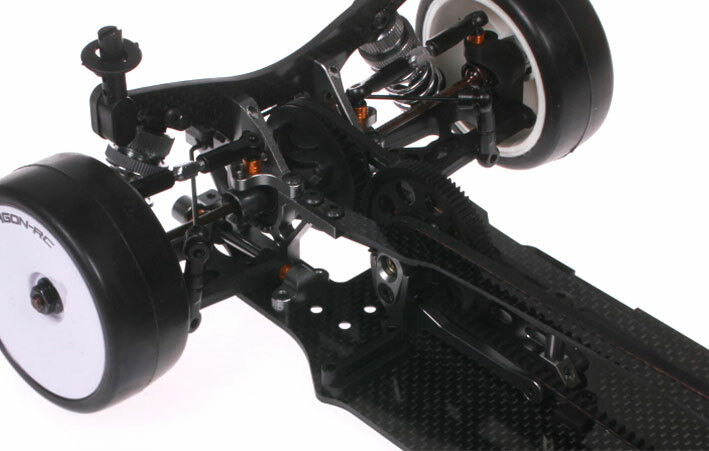 The ERYX kit comes without body/wheels/tyres/spur gear and electronics. It’s packed in a very small strong box with nice graphics, which can be re-used as parts or tyre box later on. The box contains bags which are numbered in same sequence as steps in the manual. 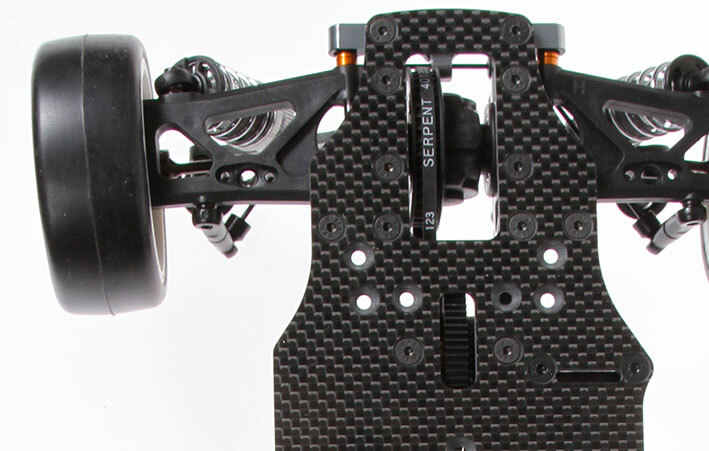 To allow you to build your car with the greatest of ease, Serpent supplies a full colour PDF online instruction manual and integrated reference guide section that contains all the exploded views and latest options. Serpent logo decal sheets and set-up sheet are included. All Manuals are available to download as a PDF in the Download section of this product page. 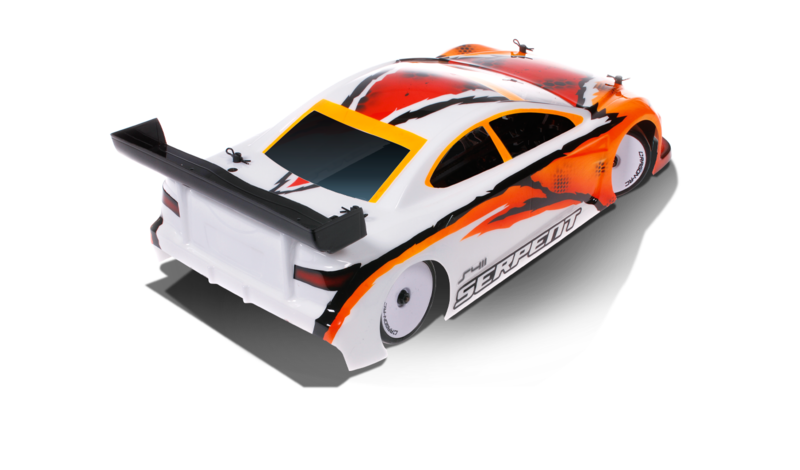 Serpent as a company started in 1980, and has over 30 years experience in developing, testing, designing and manufacturing radio controlled modelcars and is one of the longest existing rc brands in the World with 10 World Championship titles and countless European, American, Asian and national titles won by Serpent drivers !